You can be home before the holidays! 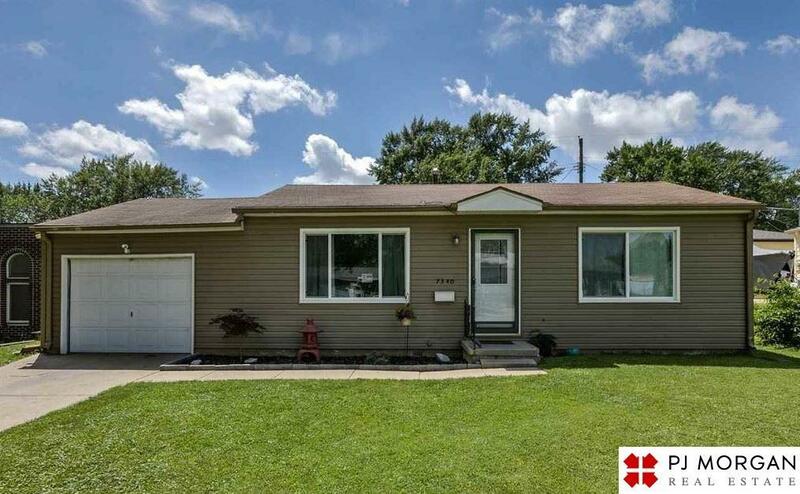 This quaint and cozy 2 bedroom home in La Vista has so much to offer including a fenced yard, and garage with extra storage space. All appliances are included-all you have to do is move in! Call for your showing today. Sorry no section 8.